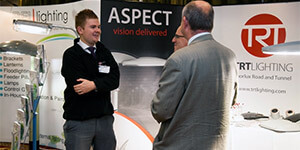 TRT will be using the HEA Annual Conference and Exhibition to showcase our latest luminaire developments. 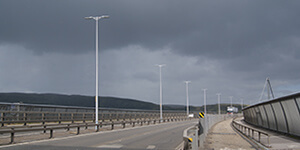 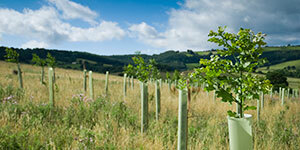 Almost 300 TRT Aspect lanterns have been supplied as part of the renovation project by Traffic Scotland. 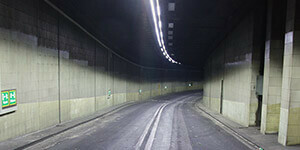 The introduction of white LED lighting to the Harrow Road Underpass has completely transformed the A404. 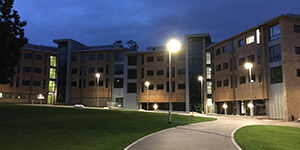 The TRT Aspect luminaires were chosen to compliment the visual scene and provide crisp white light across the external walkways and roads. 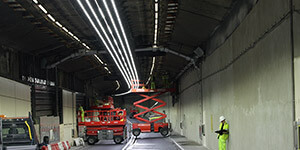 Heathrow Airport chooses TRT's Verso to light it's continued tunnel expansion. 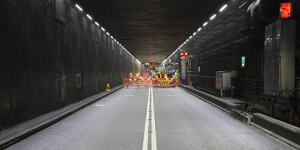 Following the A406 Fore Street Tunnel, Transport for London chose the same system for the Hanger Lane refurbishment on the A40. 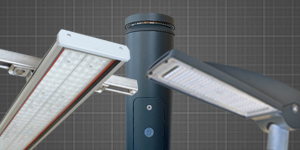 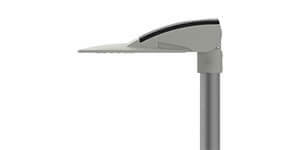 Introducing the new "Aspect ECO" which is tailored specifically to residential route lighting. 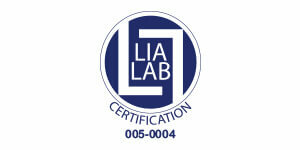 The TRT Lighting laboratory has recently passed an audit process by the LIA to become an approved UMSUG measurement laboratory. 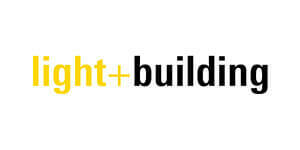 TRT were invited by Ashghal to attend the LightingTech Qatar 2015 conference at the Qatar National Convention Centre in Doha. 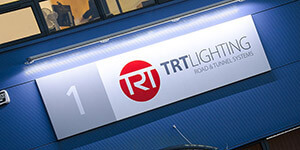 TRT exhibited at the Lightscene event at the Northampton Saints Rugby ground. 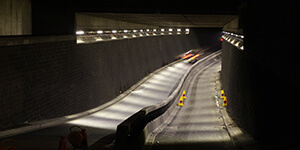 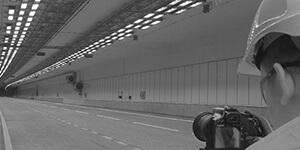 The M25/M20 link tunnel is the first UK motorway tunnel to embrace full LED lighting technology. 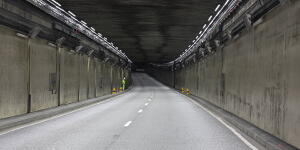    TRT has secured two significant projects on the TfL major traffic route network. 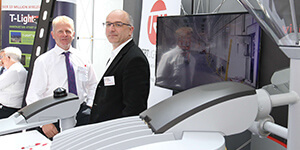 TRT attended and exhibited at the Professional Lighting Summit at the St Johns Hotel in Solihull. 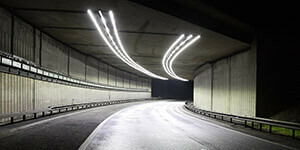 The TRT Verso LED system was chosen by the City of Westminster to relight both the Piccadilly and Strand underpasses.